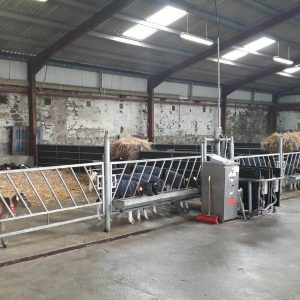 Take the back-ache out of farming! 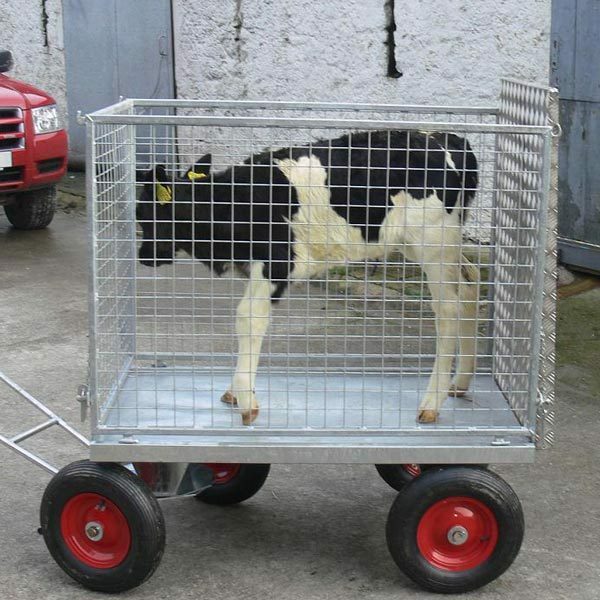 The most adaptable Calf transport unit on the Market, Designed for farmers By farmers. The Unit can be used to move animals, bags of feed, or equipment around the farm quickly & safely. 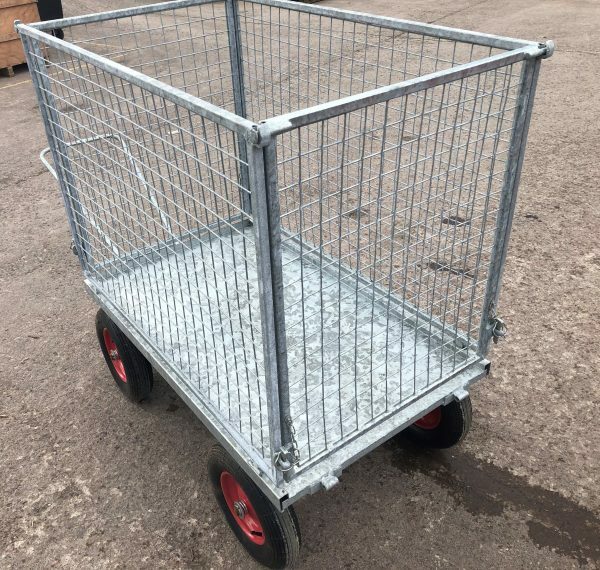 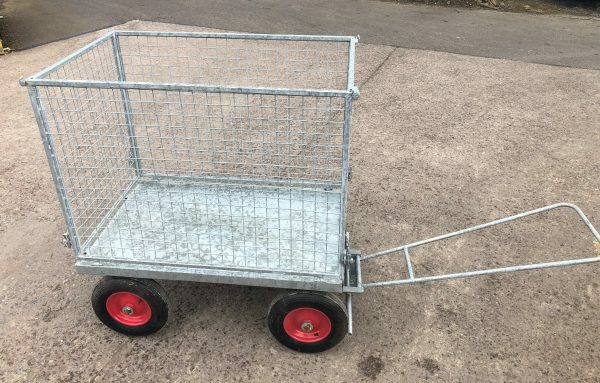 Sides can be easily removed creating a flat-bed trolley suitable for moving bales or other goods. 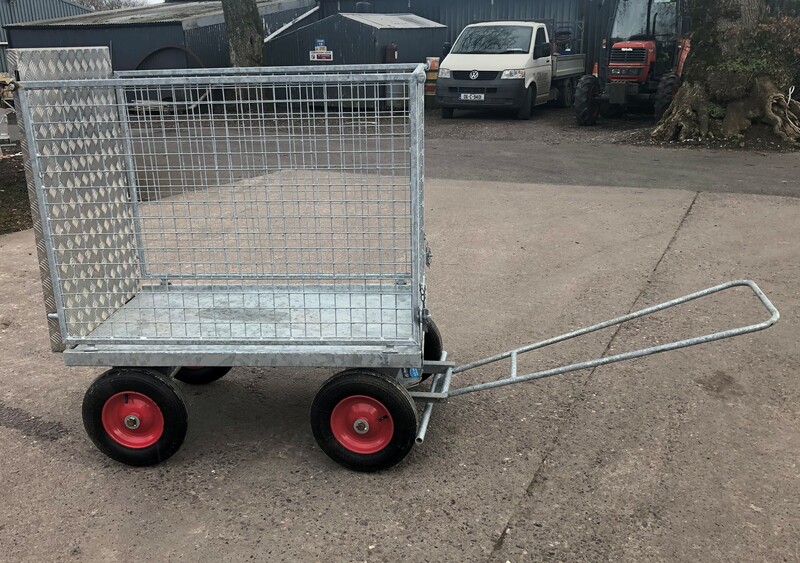 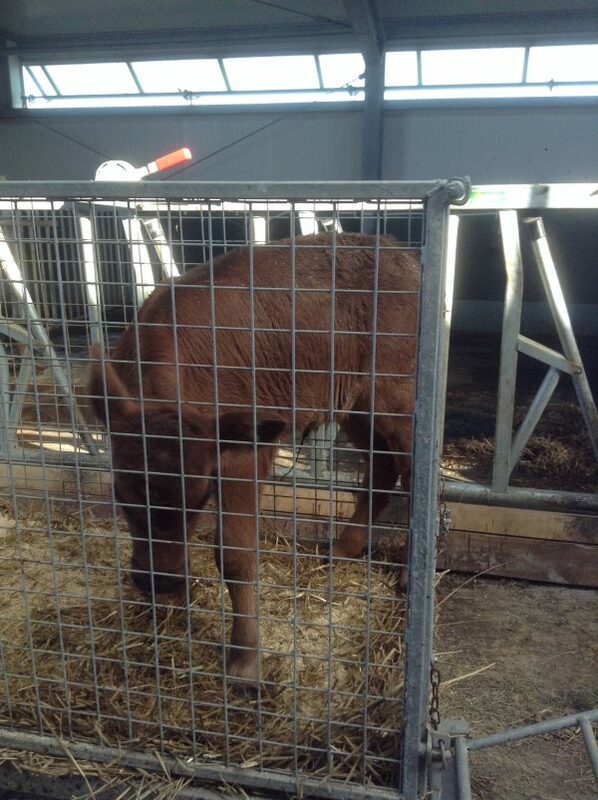 This yard mate is available with or without a ramp. 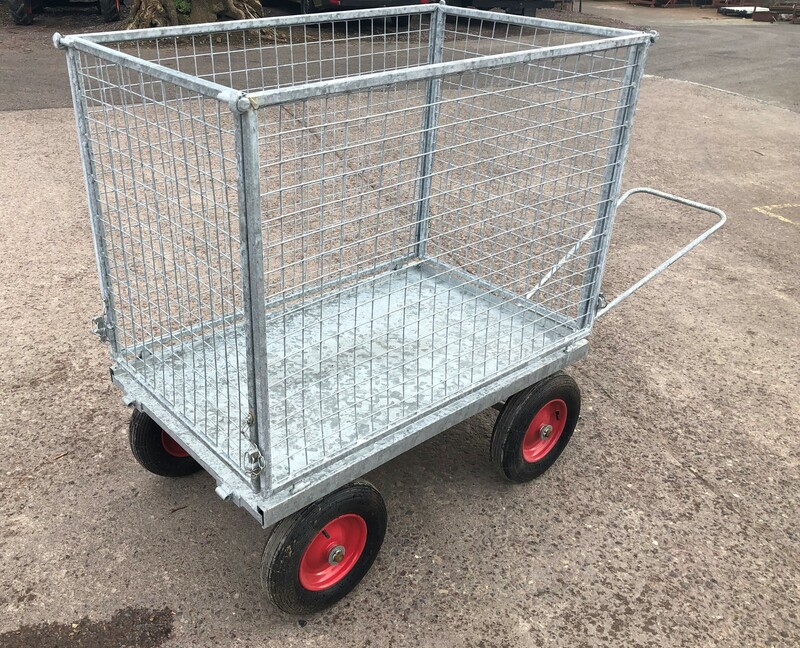 Fully hot dip galvanized. 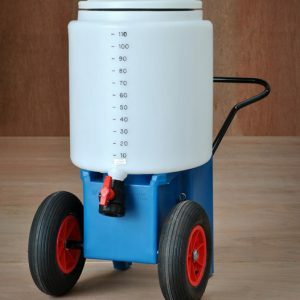 It has 4 pneumatic needle bearing wheels and front swivel undercarriage for added control and movement. 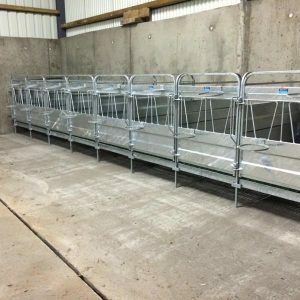 The most adaptable Calf transport unit on the Market, Designed for farmers By farmers. 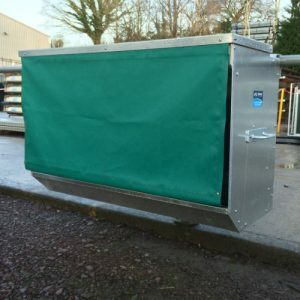 The Unit can be used to move animals, bags of feed, or equipment around the farm quickly & safely. This yard mate is available with or without a ramp. 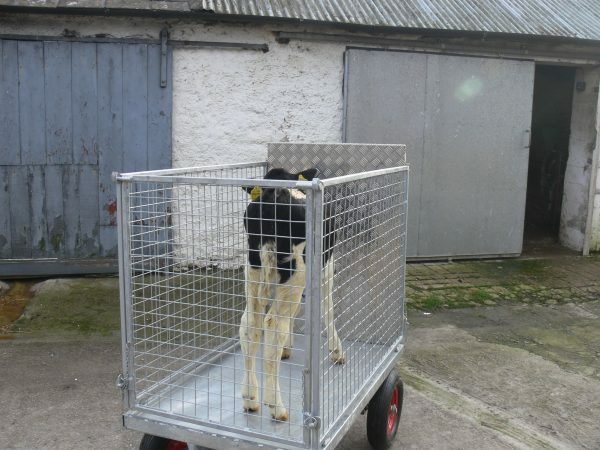 Not only does the Calf Transporter move animals. 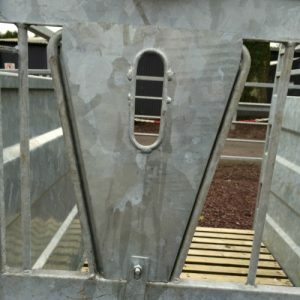 It can also be used to move equipment or bags of feed around the farm quickly & safely.Designed for farmers By farmers. 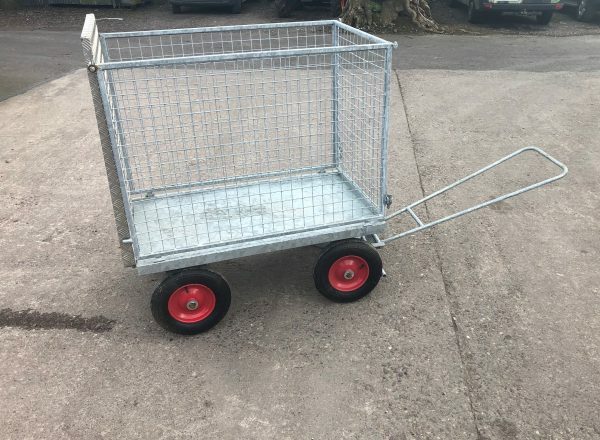 Take the back-ache out of farming why not try out Wydale Mobile Milk Trolley.